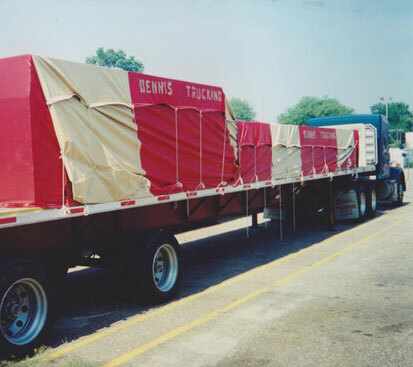 Welcome to the website of Harold F. Fisher and Sons, Inc. 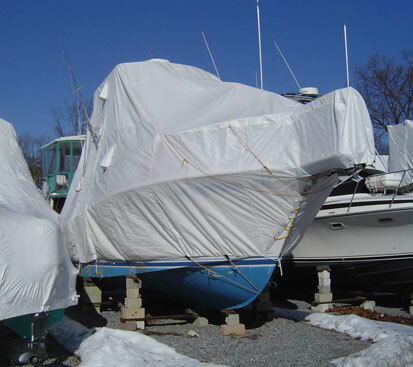 Since 1954 Fisher and sons has provided customers with service and quality at a fair price. 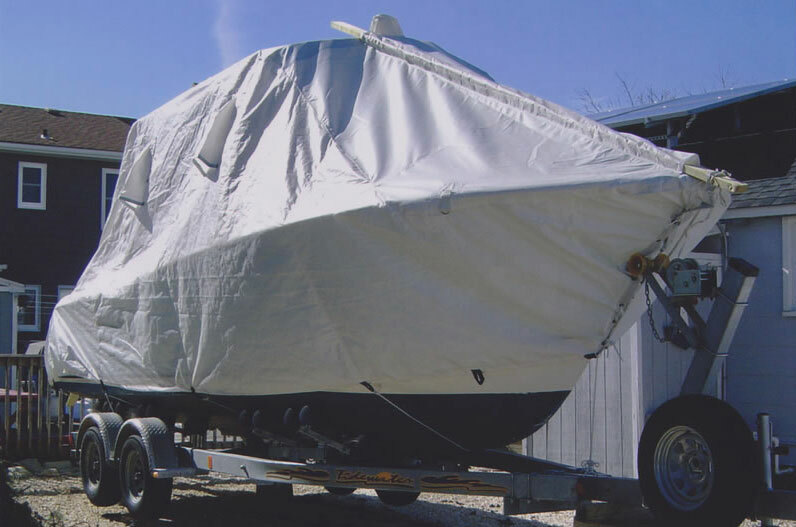 Not just manufacturing winter storage covers for boats and tarps for trucks, we enthusiastically tackle jobs at all levels of the textile industry. 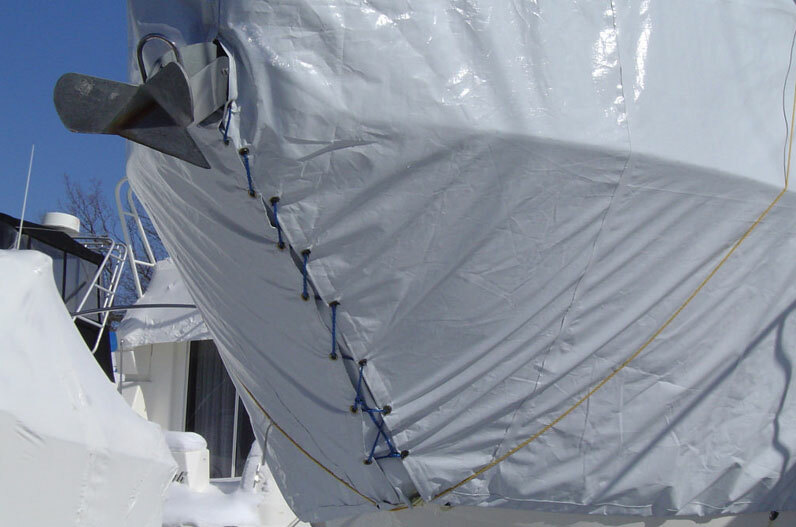 Weather it is a tarp covering building materials on a flatbed going down the highway, a mesh tarp for a local landscaper or a winter storage cover for a 45′ boat, we treat all jobs with the same importance. This is because whatever we make for the customer is important to that customer. 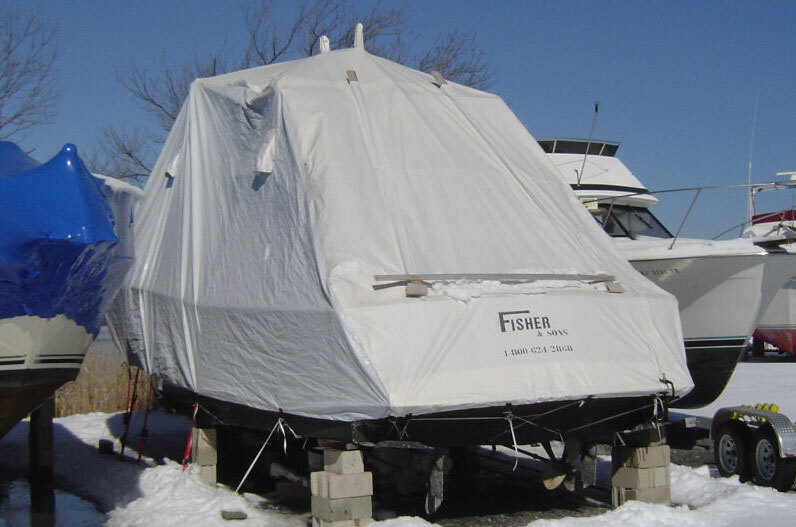 Serving an area that reaches from North Jersey down the I-95 corridor to Baltimore and from the Jersey Shore to central Pennsylvania, Fisher and Sons fills their customers needs. Reaching out of that area through UPS or common carrier is an every day occurrence. 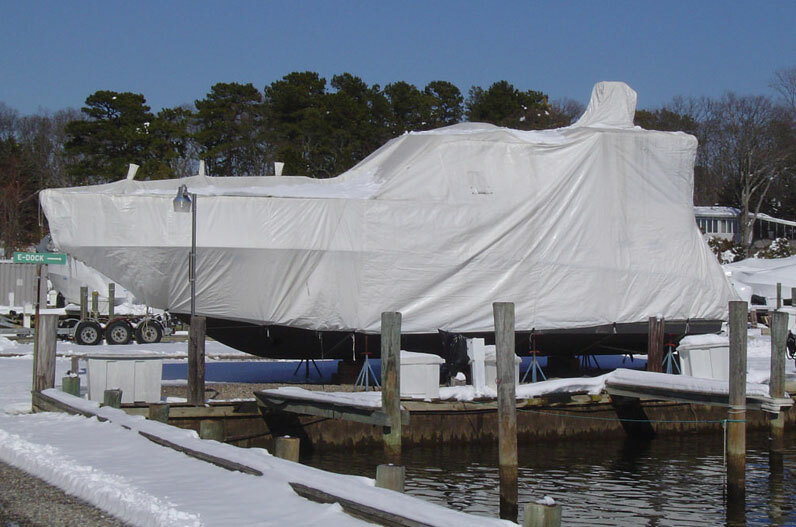 Winter boat covers in Connecticut and Massachusetts, truck covers in upstate New York, our work goes to where ever needed. Let’s Discuss Your Needs Today! With our years of experience comes knowledge of, not only what the customer wants, but what they need. We have found what works and what does not. Please feel free to contact us for a consultation or if you have any questions about the products we provide. 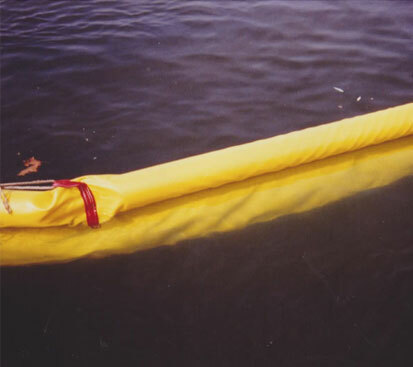 We work along with our customers to solve a certain need that can not be met with standard products. Standing behind everything that we make is what we have always promised, and will continue to do so.